Check with venue for stage times. Informal songwriter hang in Midtown Manhattan. 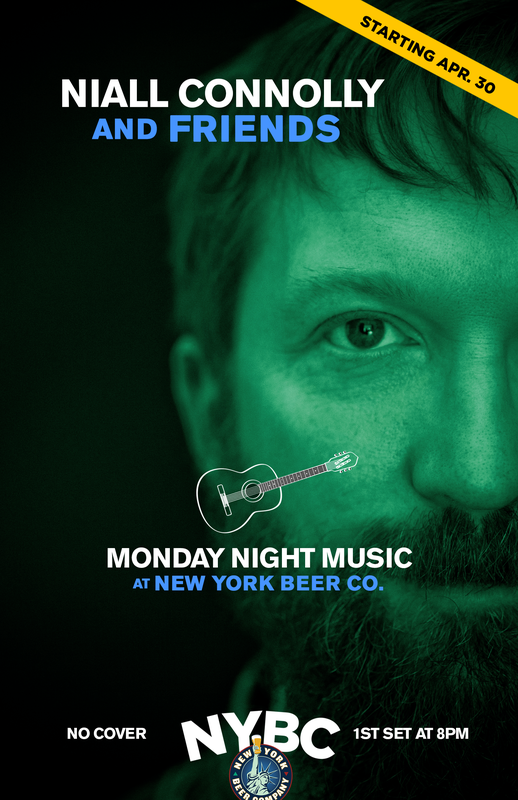 Big City Folk Song Club songwriters share new songs, obscure covers and song challenges at New York Beer Company. Email bigcityfolk@gmail.com to apply to play.